The yuletide is here and many are getting ready for the celebrations. 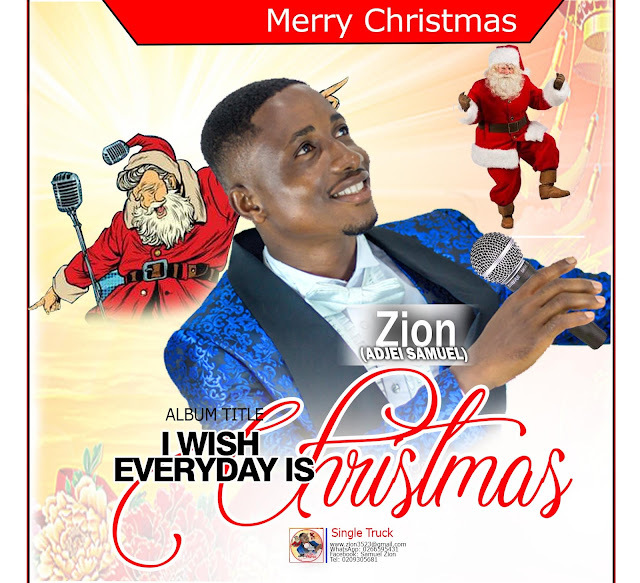 For young gospel act, Zion, Christmas means so much to him that he wishes every day was Christmas. In this mid-tempo tune, Zion explores his R&B side whiles giving us that Christmas feel-good vibe.